Doing whatever it takes to stay cool in 97 (feels like 100+) degree heat. 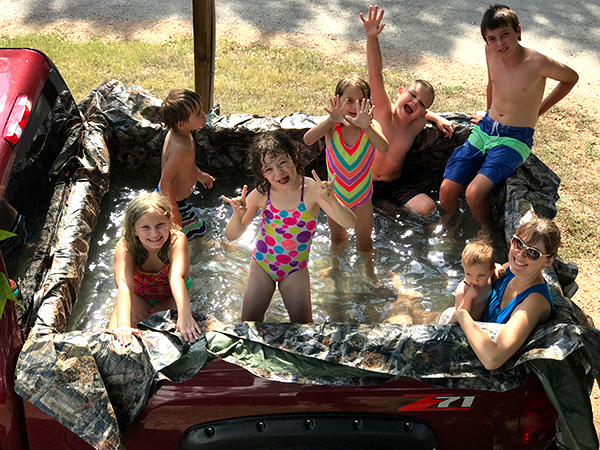 The truck pool was a hit with the kids, especially when driven around the RV park. Before summer even started we began dreaming of traveling to Colorado for the summer again. 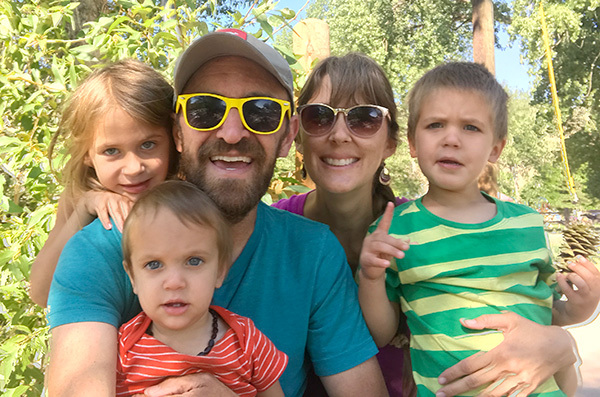 We didn’t know how we could survive another summer in Austin…in an RV…with THREE kids. There were several problems holding us back though: finances, my work, and the fact I’m running another 100 mile race in Virginia in early October. July isn’t even here yet and we have already have a couple days over 100 degrees. But even before the last 100-degree day we decided we HAD to get out of Texas (we have figured out the temperature threshold for keeping the inside of the RV cool is about 93 degrees…at best). So, I started doing some research on where we might be able to go to escape the heat, but not have to travel 1,600 miles and pay outrageous fees for campsites. At first it seemed a trip to the mountains wasn’t in the cards for us…that is until I discovered Red River, New Mexico. We got a decent price on a lot at a local RV park for 5 weeks, and we have one week booked in a State Park nearby as well (for family vacation time). 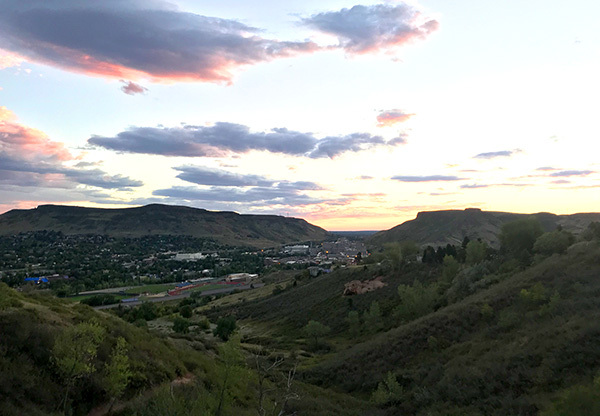 The travel distance is only about 1,400 miles round trip – nearly half the distance to our favorite Colorado destination. And the best part is; the average HIGH temperature is 77 degrees in the dead of summer. Thats even cooler than the Colorado front range. Needless to say, we are excited to go wheels down in just two weeks. But before we roll out we have several things we have to take care of, such as repacking the bearings on the RV, rotating tires on the truck, and calling our bank to let them know we are traveling and to not freeze our debit cards (we have had this happen in the past at the worst possible time). As with our past travels I will be able to work on the road….and some of my past concerns with being away from the office have subsided. I also came back with new vigor and rejuvenation after the last extended period of time away from the office. On top of getting away from the heat, and getting some much needed rest for the family I will get to train for my next 100-mile race in the mountains! Which will put me at a good advantage going into the race in early October. Prior to knowing we would travel again I selected Grindstone 100 in Virginia as my 100 mile race of choice because I wasn’t going to get to the mountains, but now I will get to run a race at lower elevation after spending a good 6 weeks at higher elevations. We are super excited to travel again and get the RV on the road. This was what we had hoped we would do from the very start of this journey…travel a lot. Life had more in store for us though…mostly our third child, but now that he is almost one we hope to be traveling a lot more. Also, I plan on blogging a lot more here. I would love to know what full time RV related topics you might want to hear about.